Ely delivered beyond our expectations. 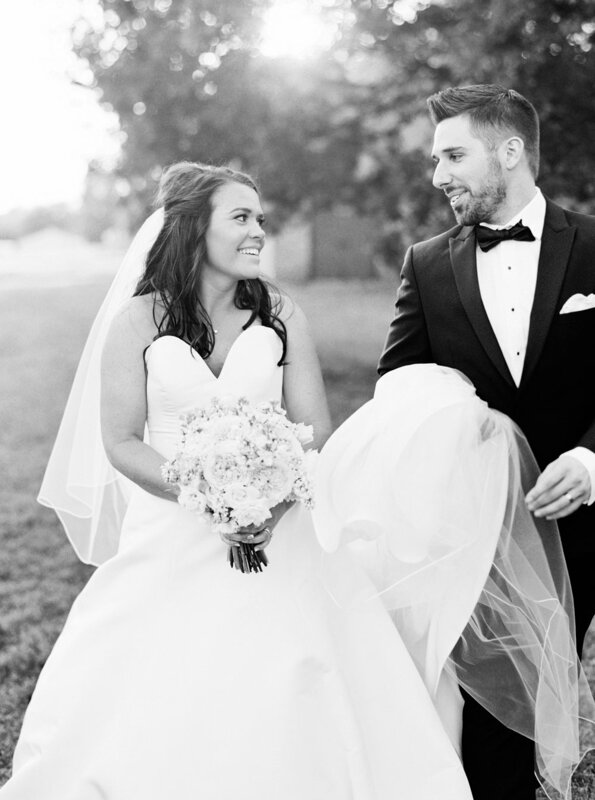 She and Ryan cared deeply about our experience from beginning to end, and did everything to make sure that we had the best time while capturing our wedding beautifully. We felt taken care of from the moment that we started talking to Ely. The photographs themselves were lovely, artistic and absolutely perfect! Ely has an incredible gift. She is a talented photographer but more than that she is a story teller. She captures authentic moments and details that are precious and with be cherished, all while putting even the most camera shy faces at ease. She is a true joy to work with! There are so many things I could say about Ely and my family’s love for her photography skills. Her love for people and photography radiates through during time with her, making every session so easy and comfortable. She is calm, friendly, a great listener, incredibly creative, and makes you feel like you’ve been friends forever. We were lucky enough to have Ely shoot our son’s 1 year photos as well which again, was perfect. As a mom, she knew exactly how to keep our crazy kiddo focused and bring our family’s love to life. Ely does such an amazing and outstanding job. She has photographed our family two years in a row, and not only are the pictures beyond amazing, she is capturing my kids personalities and making the experience joyful, instead of dreadful, which family pictures can sometimes feel like. I will use her forever! My husband and I enjoyed every moment of working with Elyse and Ryan . They made us feel comfortable and calm on our big day in front of the camera. Our photos were beautiful than I ever could have imagined! Kyle and I plan to continue to use Ely Fair Photography for all of life’s big events. Our wedding day was documented in the most beautiful way thanks to Elyse and Ryan. From the very beginning we knew that they were the best fit for us but in the end we were blown away with the work that they did! We absolutely love all of our pictures and our album is amazing. Elyse is kind, very caring and made us feel very comfortable on our wedding day; she was an absolute joy to work with! Choosing Ely Fair was one of the best decisions we made when planning. Since our wedding they have taken our pictures multiple times and we will continue to use them as our family grows. From my initial inquiry regarding availability and pricing to the delivery of the wedding gallery, she was prompt, professional, and extremely easy to work with. The day of the wedding she and her husband, Ryan, were laid back, fun, and made everyone feel comfortable. I cannot say enough about how great the experience was working with Ely! I knew before I even received my wedding photos that she had gone above and beyond and once I received the gallery, I confirmed it! Her work is creative (details, details! ), timeless, and she has a style that stands out from the rest. No one I would recommend more, especially for such a special day!